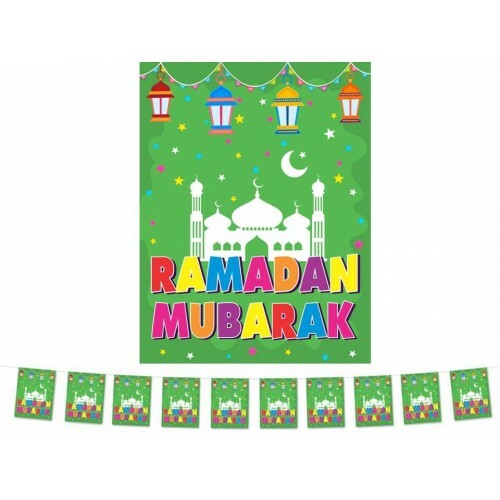 Colourful Ramadan Mubarak Flags liven up any area. 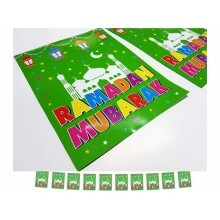 Hang these pack of 10 flags anywhere to bring out the joy and beauty of Ramadan. Matches perfectly with the Ramadan Mubarak Double Banner to make a set.